Consil, started as a mutual passion for Scandinavian design and a way to blend our work and personal interests together. Nowadays it’s difficult to combine family, friends and a career – our solution became Consil. We wanted to build a brand not based on the fast-changing trends, but on customer service, passion and slow fashion. The design has to have a purpose; not just made to be sold but designed thoughtfully with the user in mind. We handpick all the items and have a strong focus on quality, choice of materials and design – we want you to buy less, but better. 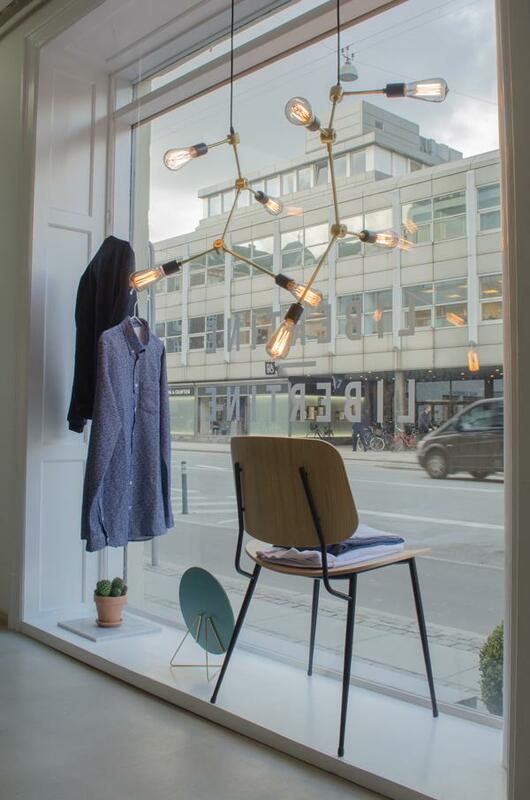 Thank you for taking the time to stop by our online universe – we hope to see you in our store in Copenhagen.